This is now the third Bill introduced in the past five months that has something to do with the EV tax credit. Back in June there was a proposal to have the tax credit available for 10 years. Then just last week, there was a Bill to not only get rid of the tax credit, but to tax those who drive alternative fueled vehicles. This new Bill introduced by Senator Dean Heller acts as a sort of compromise between the two previous Bills. Heller would like for the credit limit to be abolished, but there would be a manufacturer-wide phase out started in 2022. This is REGARDLESS of whether the automaker had sold 200,000 vehicles by that point. 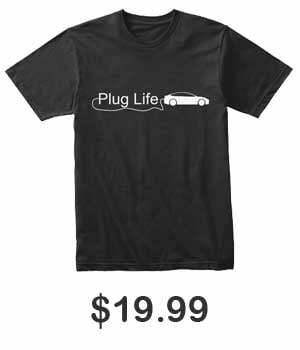 Obviously this is in favor of companies such as Tesla, GM, and Nissan who have passed or are nearing the limit. However this will be a detriment to those companies who are taking their time to release EVs. 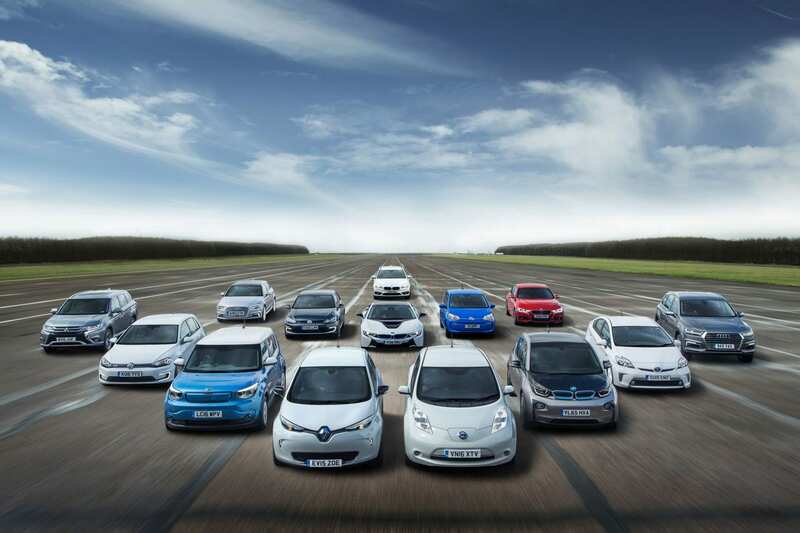 One could make the argument that having a time limit would push more companies to release more EVs. But then you risk having rushed products on the road. The first two proposals haven’t seemed to gain much traction, so we’ll see how well this one will fair. An announcement that I guess wouldn’t shock many people. 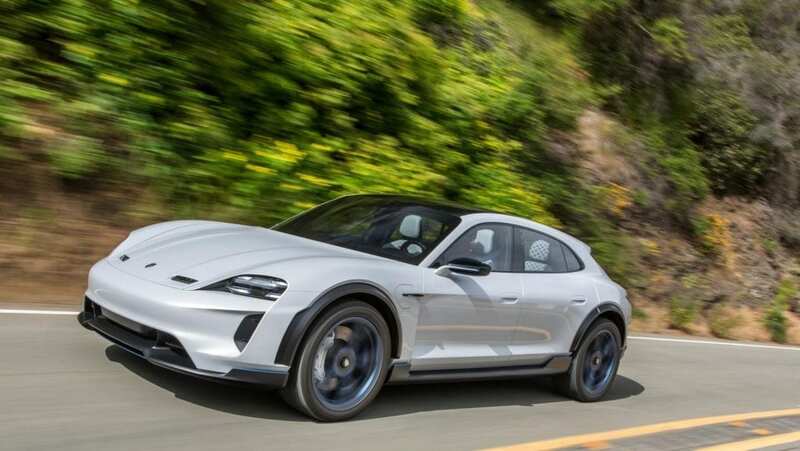 Porsche has confirmed that they will be producing the Cross Turismo version of the Mission E. I would assume that this will eventually be called the Taycan Cross Turismo, but Porsche has not used that wordage yet. The Cross Turismo varient will be built upon the same powertrain and battery as the regular Taycan, which is still aiming for a 310 mile NEDC rating. Recently a test mule was spotted without camouflage, giving us a good look at the current body work. 2019 Jaguar I-PACE. EPA estimated all-electric range is 234 miles with fully charged battery and 80 city, 72 highway, and 76 combined MPGe. Frankly this isn’t the greatest range. It is less than a base Tesla Model X which Jaguar has its sights on (even though they are different classes of cars, but I’ve beaten that horse already). 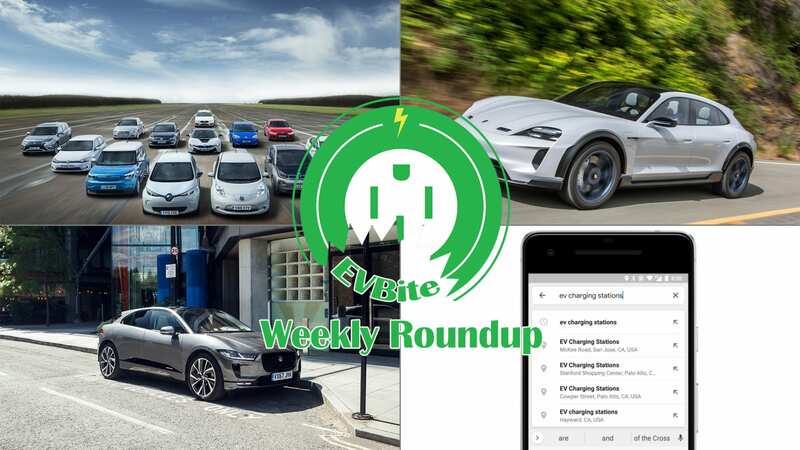 It is less than both the upcoming Hyundai Kona EV and Kia Niro EV that both cost significantly less. 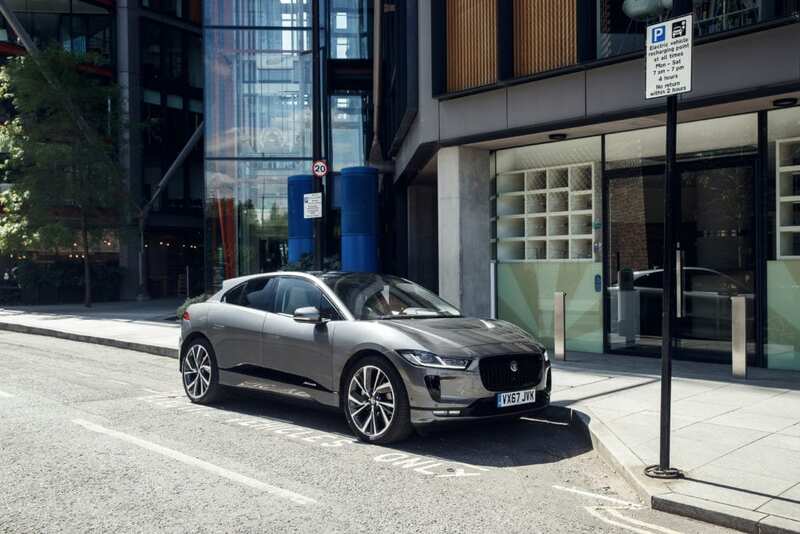 But I understand, the I-Pace is for people that are willing to trade in some range for more comfort and luxury (but it would be nice to have both). 234 miles isn’t terrible right now. But what is terrible is the efficiency in the 90 kWh battery that the I-Pace has. I don’t know if Jaguar is not letting the car use the full 90 kWh or if the car is tuned for speed rather than range. Regardless we can be lenient with Jaguar as this is their first EV and it certainly could have been much worse. It’s just another little thing that will make owning an EV that much easier. GM subsidiary Cruise Automation has been hard at work trying to make the perfect autonomous car that doesn’t even need back up controls. They’ve had serious cash thrown their way over the past months and I would hope that they are putting it to good use. 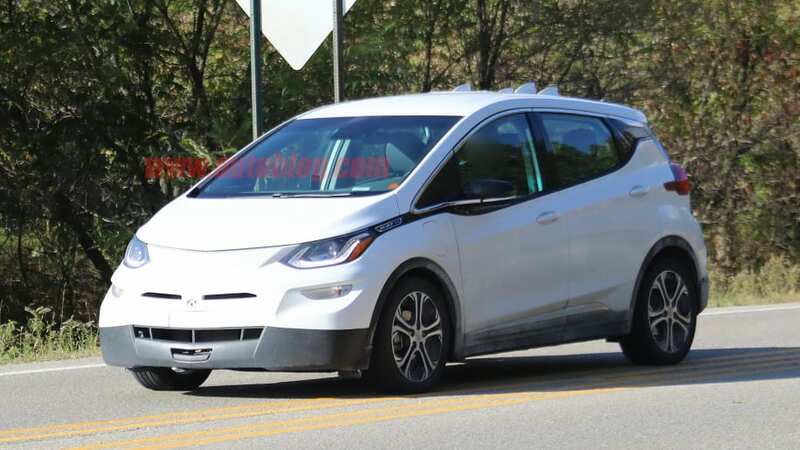 Cruise has a bunch of Chevy Bolts running around that are testing their suite of sensors and software on their quest for perfect autonomy. One of these test vehicles is apparently effective enough that the driver is completely two-handing his phone without looking at the road. So testing is going pretty well, right? 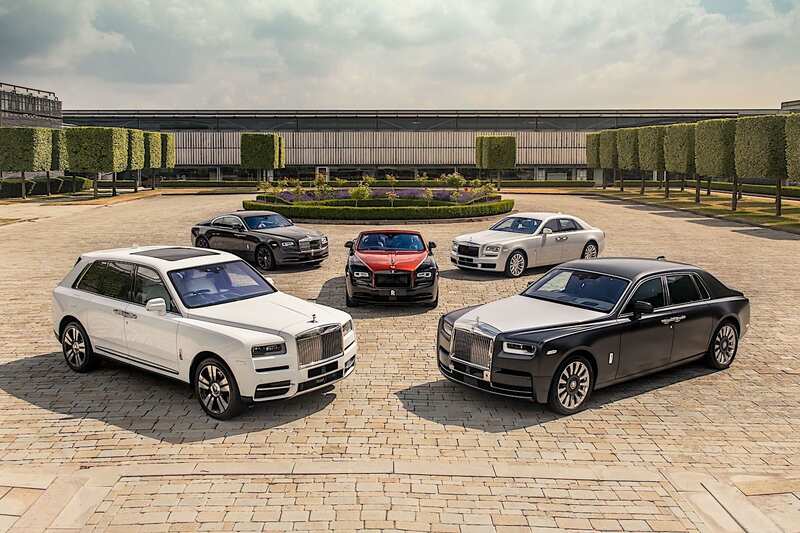 There is an electric future for Rolls-Royce. We have not made our plan about what comes first, and what comes when, but we know that we will go full electric. We will not do hybrids or whatever. Our proposition is full electric. It will come in the next decade, step by step by step. Rolls-Royce will of course keep their engines as long as possible. But they do have the benefit of borrowing from their parent company, BMW, whenever they decide to go electric.